Anniversary Roses « Sports Roses. Your passion for sports…expressed. 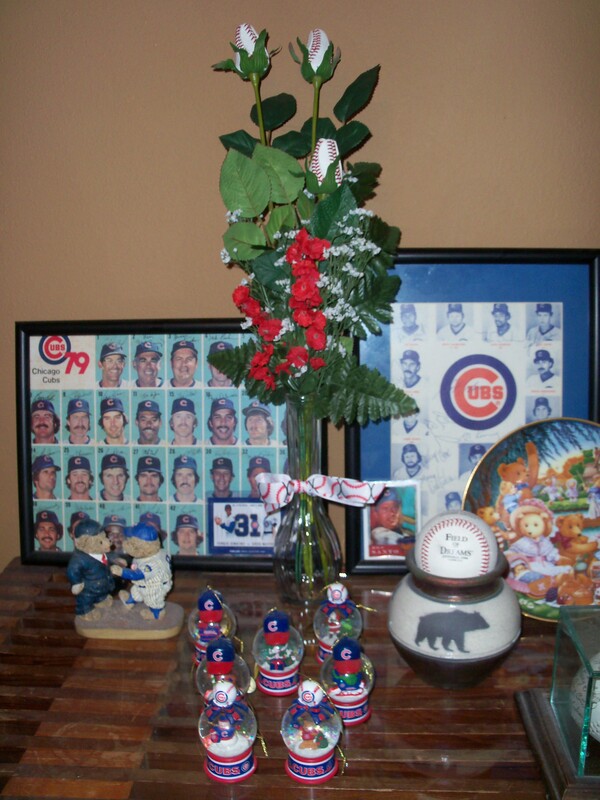 My husband surprised me with Baseball Roses for our anniversary! I first saw them on MLB Network’s Hot Stove and thought they were great. I love them and my darling husband for getting them for me.